Preparing a roast dinner can make even seasoned chefs nervous. But the taste of sweet seasonal roast lamb makes all the hard work on a Sunday worth it. We have a huge stocklist of fresh lamb roasting joints for you to purchase today. 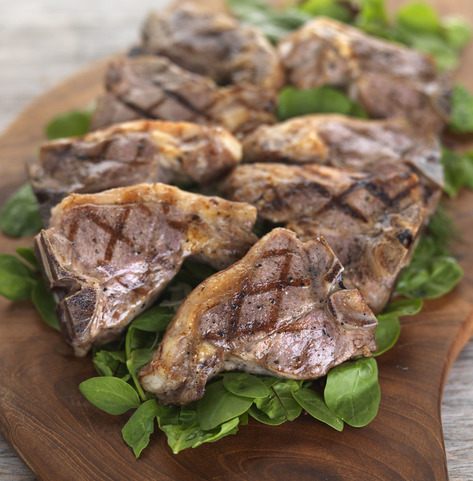 Care is taken by our lamb butchers to ensure our high quality lamb cuts are fresh and luxurious for you to enjoy at home. Choose from a fantastic range of cuts, including – but not limited to - lamb shoulder roasts, lamb shanks, and leg of lamb. For a traditional lamb roast, serve with some mint sauce, which will help to bring out the flavour. Or, if you like cooking new dishes and experimenting with new flavours, why not try a Moroccan leg of lamb recipe? 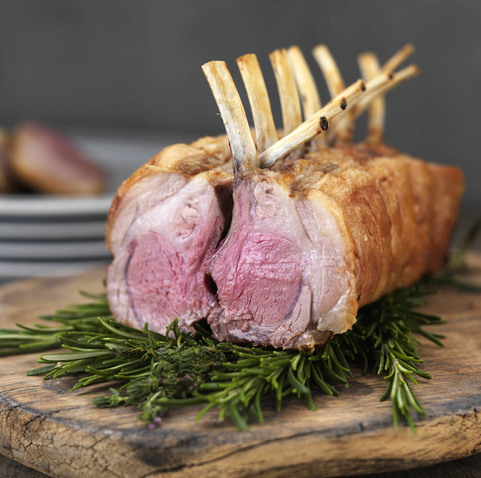 With Campbells online butchers, you get beautiful Scotch Lamb from the Scottish Highlands with its unique sweet flavour. All of our lamb roasting joints come from outdoor reared, naturally raised lamb and is delivered directly to your door. Our butchers prepare your order on the day of dispatch, to ensure your order is both fresh and of the highest quality. 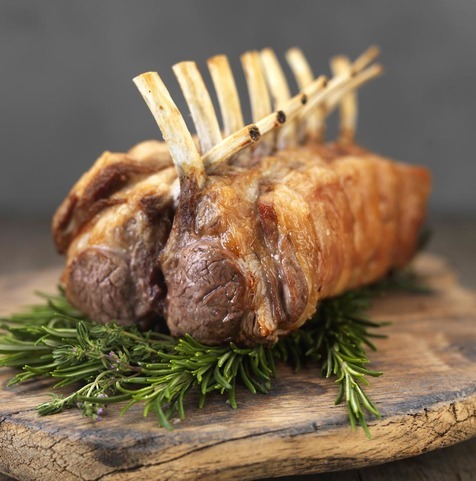 Buy delicious fresh lamb roasting joints online from traditional Scottish Butchers today.